© Mark Chapman. All rights reserved. At the Keeneland racetrack in Kentucky. 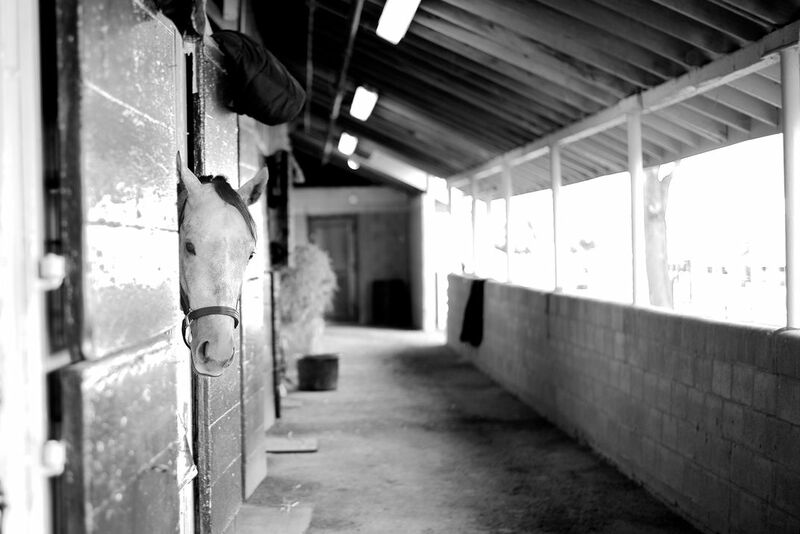 I got a tour of the stables by one of the trainers, this horse seemed very interested in everything going on. Date Uploaded: Nov. 8, 2013, 10:17 a.m.